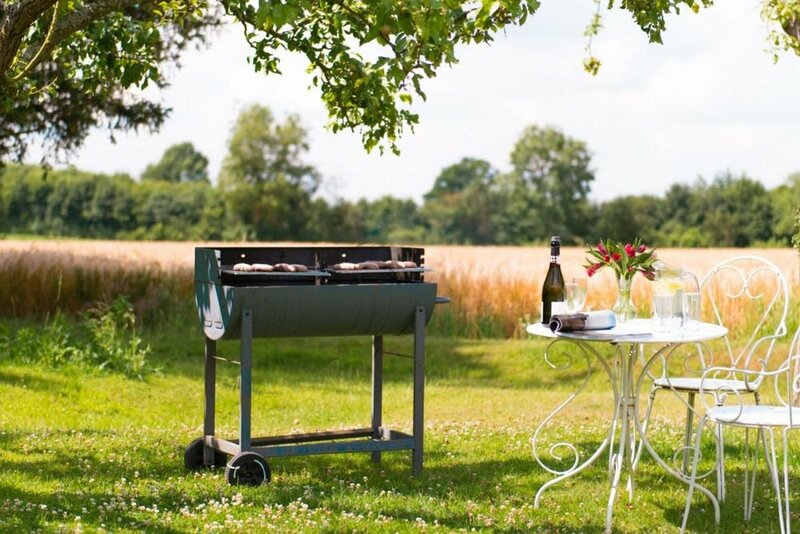 We recommend several beautifully charming venues in the picturesque Constable Countryside where you can take a break from your regular routine and spend time focusing on your relationship. 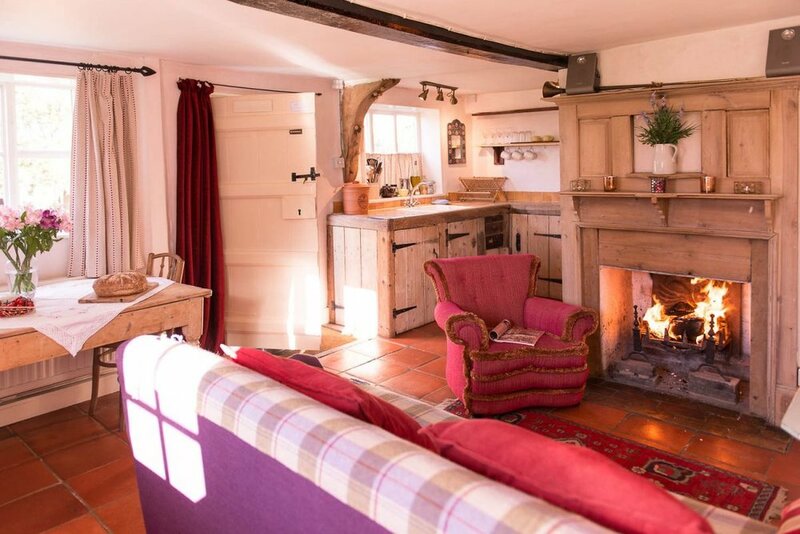 Full of light and character, Farm Cottage provides a perfect therapeutic environment and is a slightly more affordable option. 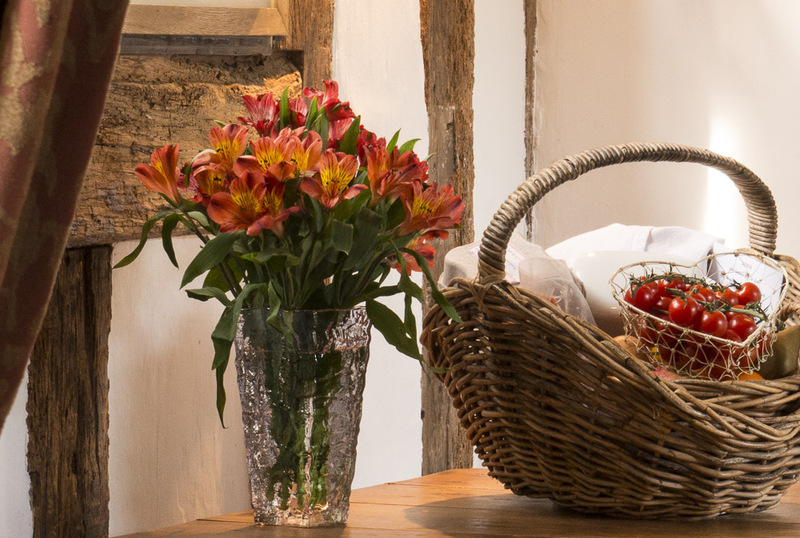 This cosy little farm worker’s cottage is located right in the heart of the Suffolk countryside, about 15 minutes from the nearest town of Sudbury; just 90 minutes from London. 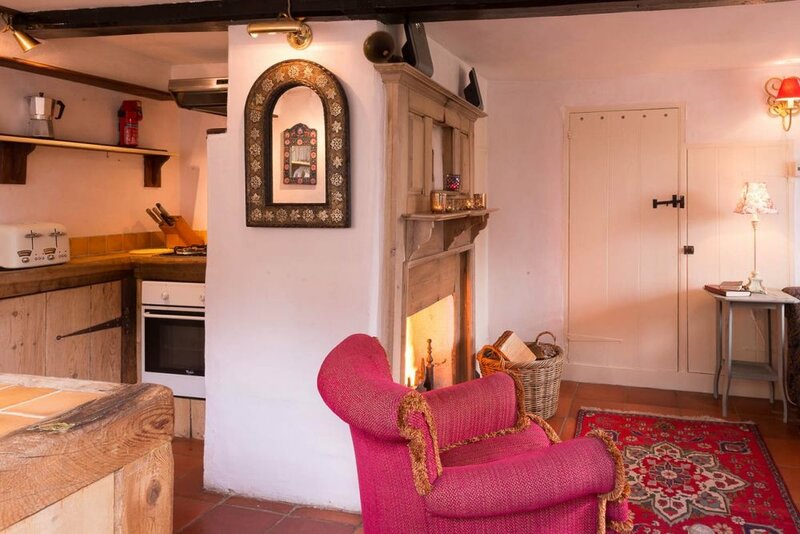 The cottage is full of original features with a lovely log fire to snuggle up to. It looks out over pretty orchard gardens and open countryside. There aren’t many better places to wind up for the weekend than Meddlars. Set in the Market town of Hadleigh, Suffolk, this beautiful wood-beamed retreat has a real feel of stress-free luxury. Meddlars has kept its 1600’s character and rustic charm, while the owners have upgraded the rooms to offer a modern luxury feel. Hadleigh is one of Suffolk’s ‘wool towns’ which thrived during the 13th century and onwards until the industry declined. The town has a beautiful 15th century guildhall and a total of 246 listed buildings – it is a real joy of a place to visit. 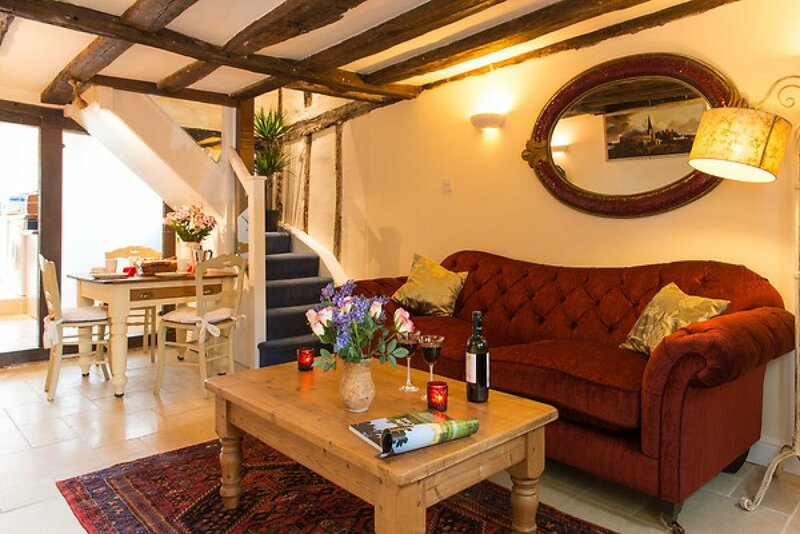 Mint Cottage provides guests a wonderful atmosphere in a very comfortable cottage. 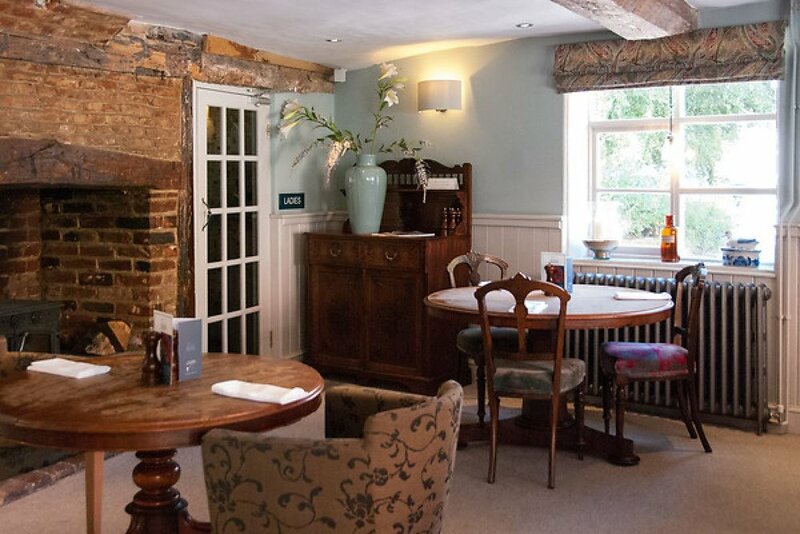 Located in Historic Lavenham, widely known as the ‘Jewel in the Crown’ of Suffolk’s many pretty villages. Mint boasts a stunning little garden and a lovely patio for ‘al-fresco’ style dining in the morning, or for enjoying a glass of wine in the evening where you can gaze over the pretty garden. 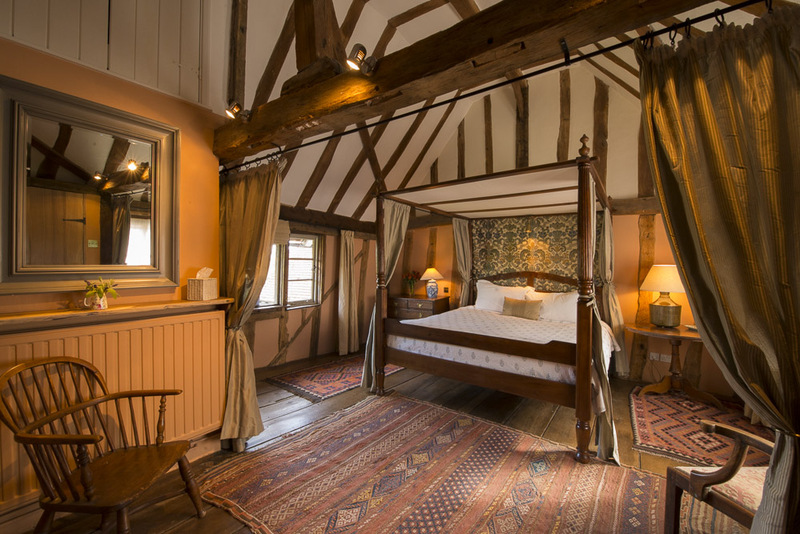 The open log fire and massive antique four poster bed helps to make this romantic retreat another perfect getaway to chose from.